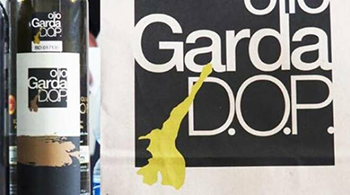 On Sunday 14th April a new edition of That's Garda takes place at the "Antica Cascina San Zago" in Salò (Brescia).The appointment is dedicated to the Garda oil (oil of Protected Designation of Origin), and to the typical regional specialities. At the tasting stands visitors can taste oil, several kinds of cheese and wines. Opening hours: from 10 am to 6 pm.